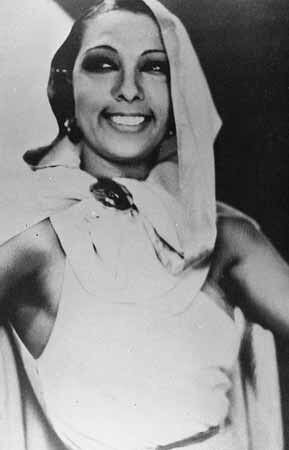 World renowned singer-dancer-actress Josephine Baker was born in St. Louis in 1906. For the next 69 years of her life, she knew the despair of poverty, fame on the stage, heroism in war, the sting of discrimination and the power of inclusion. At the root of all of it was her early years in St. Louis. 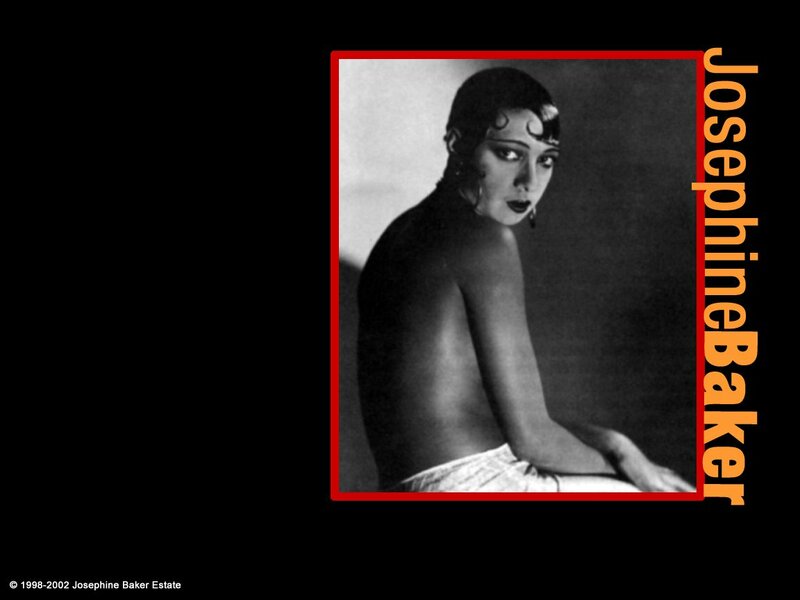 On the occasion of her centennial, we talked about Baker with Professor of African-American Studies at USC-San Diego Benetta Jules-Rosette, the author of Josephine Baker in Art and Life: The Icon and the Image; Mary Strauss, owner of the Fox Theater; Olivia Lahs-Gonzalez, Curator of the Josephine Baker Centennial Exhibit at the Sheldon Art Gallery.